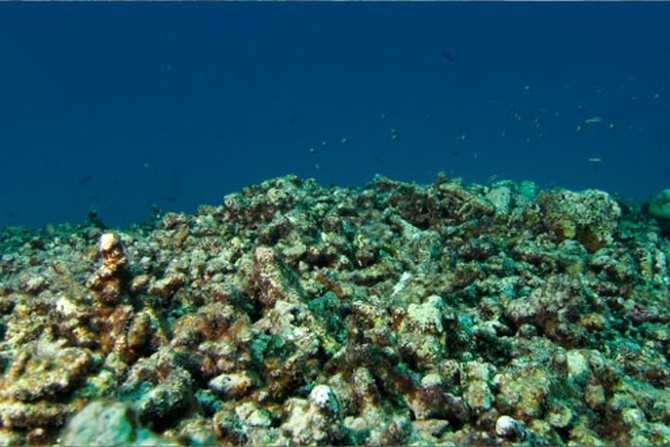 Rediff.com » Getahead » They won't let India's coral reefs die! ReefWatch's artificial reefs offer hope to the endangered marine ecology. Geetanjali Krishna reports. According to Unesco, coral reefs in all 29 reef-containing World Heritage sites could cease to exist by the turn of the century if greenhouse gas emissions are not reduced. While the world continues to quibble over climate change and ways to reduce emissions, a little outfit in the Andaman and Nicobar islands has devised a unique strategy to protect and regenerate coral reefs -- they're growing them artificially. A first-of-its-kind project in India, ReefWatch Marine Conservation has built six new reefs in the Andamans, enhanced the capacities of locals to build and maintain them and also generated awareness about the need to conserve them. 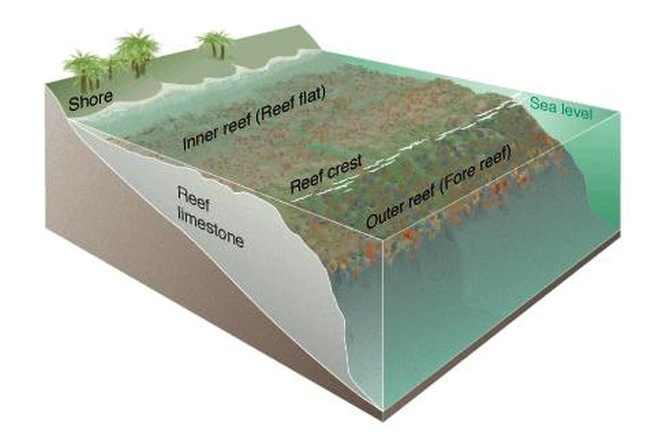 The world over, marine researchers have created artificial reefs from a variety of materials. Submerged shipwrecks, oil and gas platforms, bridges and lighthouses have also functioned as artificial reefs. ReefWatch, however, is using an interesting innovation that sets it apart. 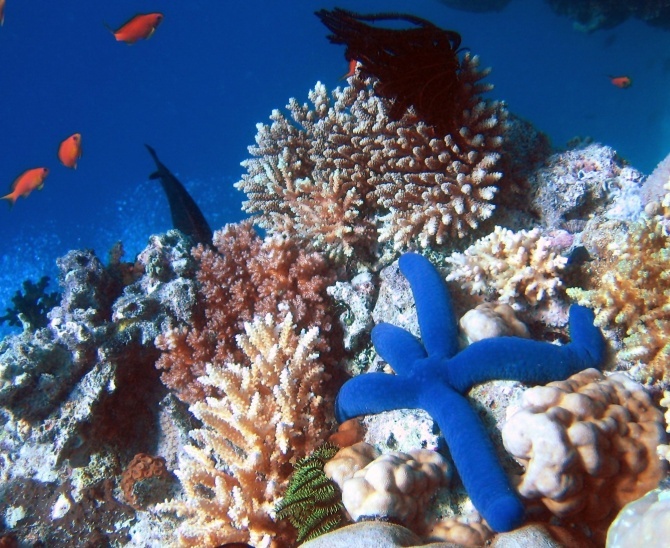 "Coral reefs grow between 0.5 and 7 cm per year," says Nayantara Jain, executive director of the programme. "We hook our artificial metal reefs to a small floating solar panel to accelerate their growth." Here's how their project, Re(ef)Generate, works: ReefWatch trains divers to collect naturally broken coral fragments and implant them on to an artificial metal reef. The mild electric current generated by the floating solar panel helps speed up coral growth by seven to 12 times as it enables faster accretion of calcium carbonate. 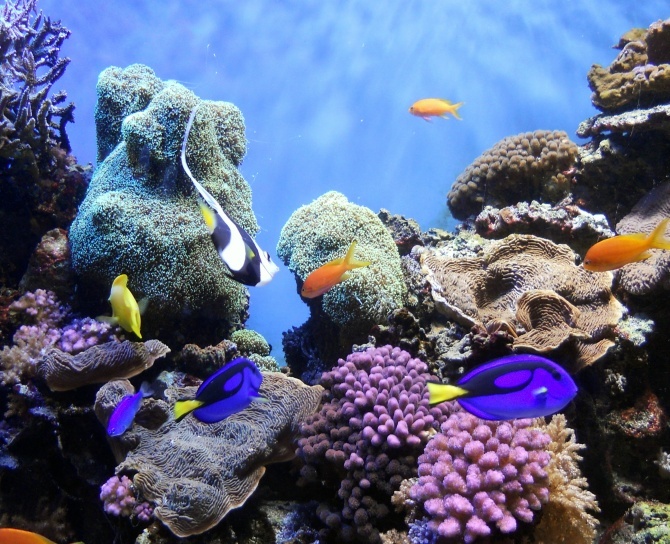 "The electric current also leaves the coral with more of an energy budget that it can use to survive warmer temperature spells and coral disease," says Jain. At an initial cost of about Rs 1.5 lakh for the first year, these reefs aren't cheap. However, Jain and her cohorts see their development as having far-reaching consequences. Since they have all been positioned near natural formations, as these artificial reefs mature, they expect to see enhanced marine life around them in a couple of years and perhaps mitigate some of the fallouts of climate change. Coral reefs protect coastal areas from flooding and high waves, function as fish nurseries, provide subsistence food and, of course, draw in tourists. "We hope to interlink the commercial interests of locals with environmental concerns," says Jain. "If protecting their biodiversity could generate higher tourism revenues, the programme could eventually be taken over by the community entirely, leaving us free to replicate this project elsewhere." ReefWatch is further deepening these linkages by engaging local divers to salvage broken coral and maintain the artificial reefs. 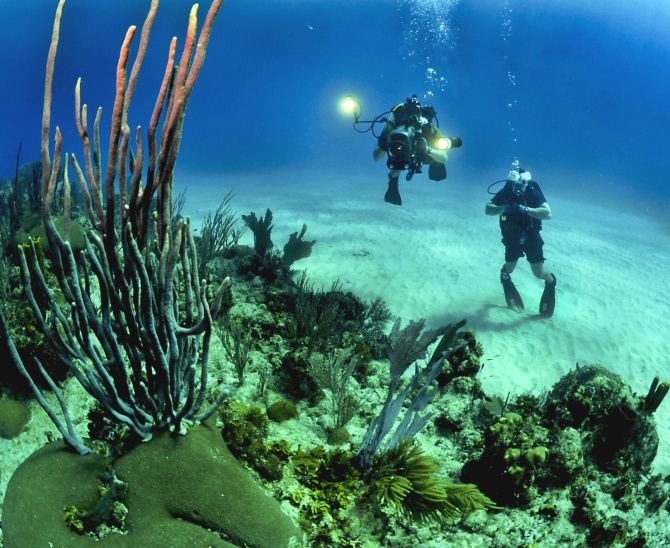 "The idea is to develop a replicable model for coral reef regeneration," she says. Sustainable tourism could eventually fund this programme. "In the Maldives, for instance, tourists volunteer time in coral reef regeneration; some even pay to get an entire coral reef named after them," she says. 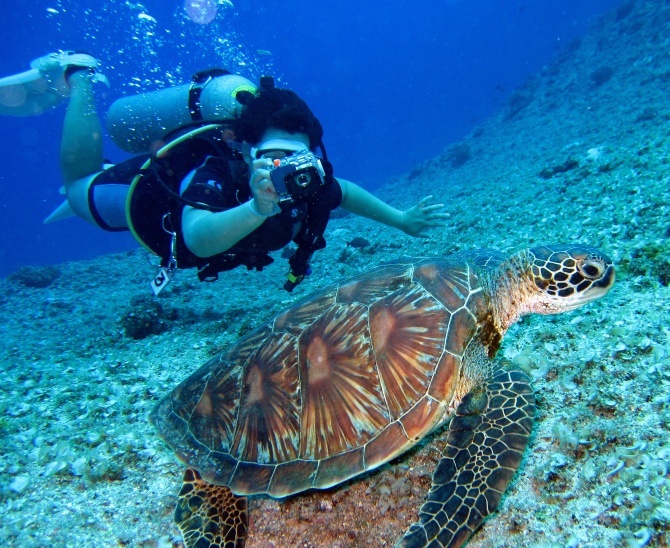 "In the years ahead, we're hoping to develop a similar tourism-driven model in the Andamans." This year, ReefWatch has been adjudged the first recipient of the Rs 15 lakh 'Lesser Known Habitat Grant' from Habitats Trust. Jain and her committed band of divers, biologists and volunteers are presently developing a coral nursery, figuring out optimal reef designs and training locals to participate in coral reef conservation. Indeed, at a time when the planet's marine ecology is facing immense threat from global warming and rising pollution levels in the oceans, ReefWatch's artificial reefs offer a tiny ray of hope.